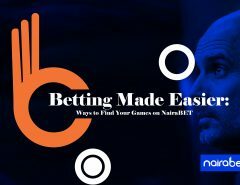 If you have been following the recent posts on this blog, we’ve shown you how to open a NairaBET account and how to place your bets with your new NairaBET account. When you finally place those bets however, you need to be able to regularly check your bet slip/bet ticket so that you can monitor your games. This can only be done from the “Bet History” section. 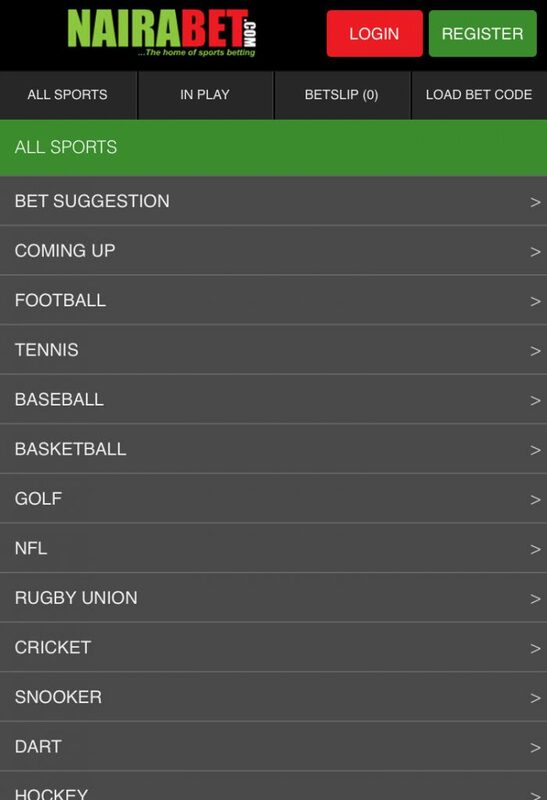 By using the bet history feature, you can look over the games you’ve bet on during a specific period. This can be helpful especially if you’re trying to find a trend or study how well you’re doing as a bettor. But, how do you check your bet history? 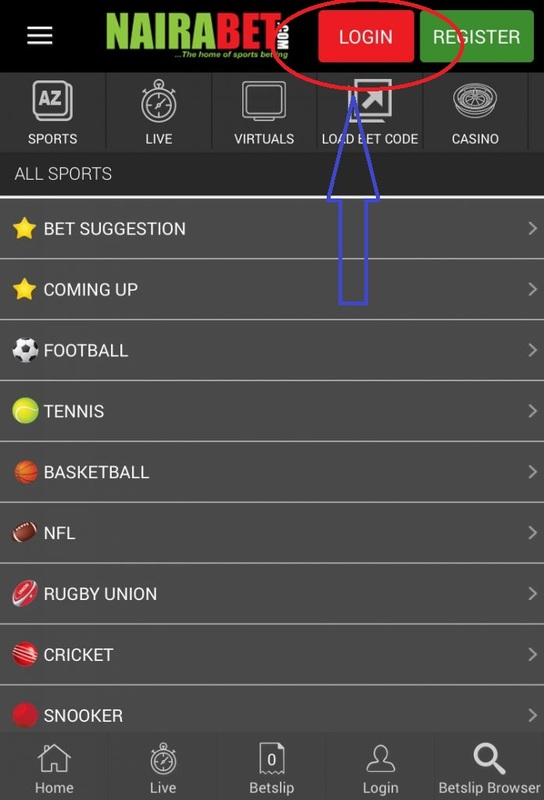 This is where you will be able to see the log-in form which you will fill with your username and password to be able to access your NairaBET account. 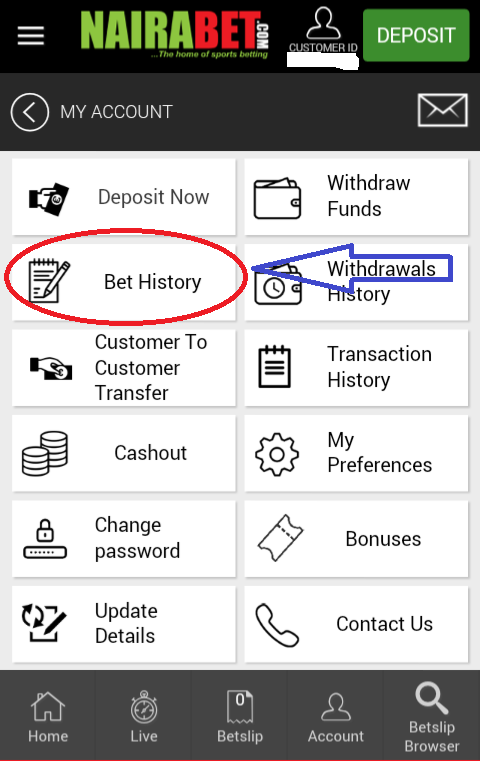 To be able to access the bet history of your bet account, you need to be able to access your account. To do this, you need to enter your username and password into the log in field. 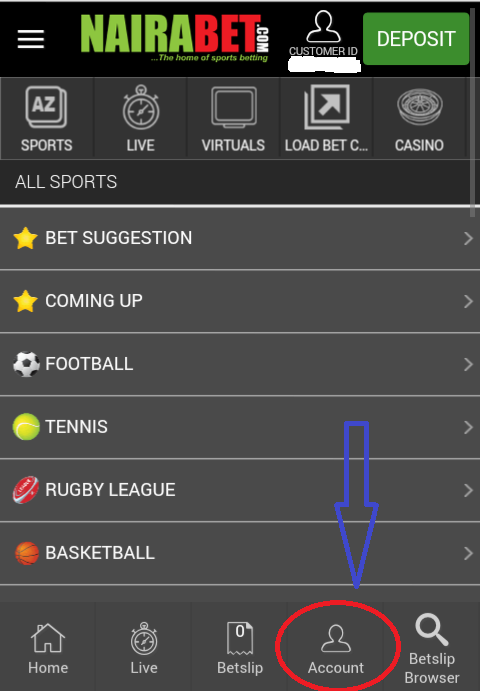 Simply fill the field with your username and password and you will gain access into your NairaBET account. 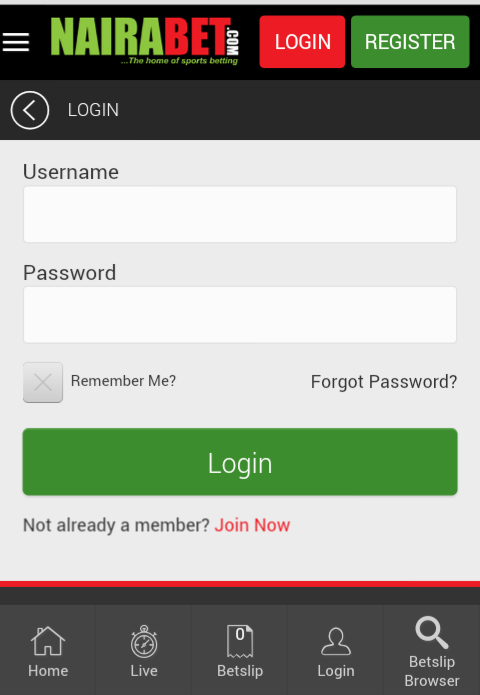 Fill in your username and password and click on the log in button. Now that you’ve successfully logged into your NairaBET account, the next thing to do now is to look for where your bet history is. But if you’re viewing with your mobile device, you will have to click on the “Account” icon at the bottom of your screen. 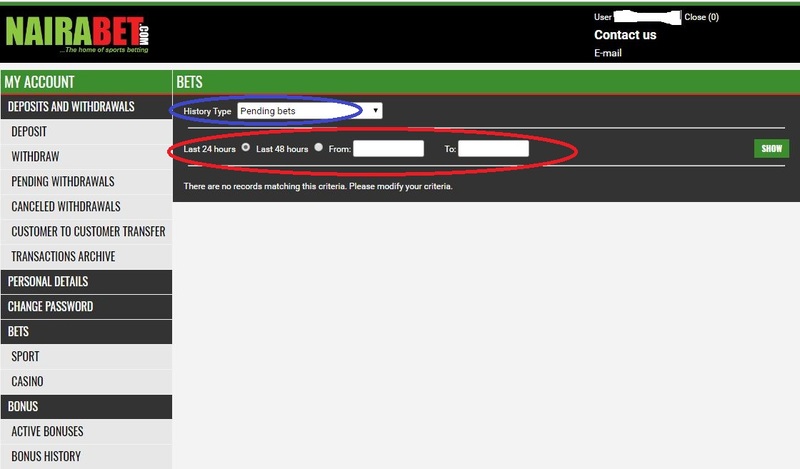 Then on the page that comes up next, click on the “Bet History” button to view your bet history. You can even view different types of bets, ranging from settled bets to pending bets. All you have to do is click on the drop down menu circled in blue in the image above. 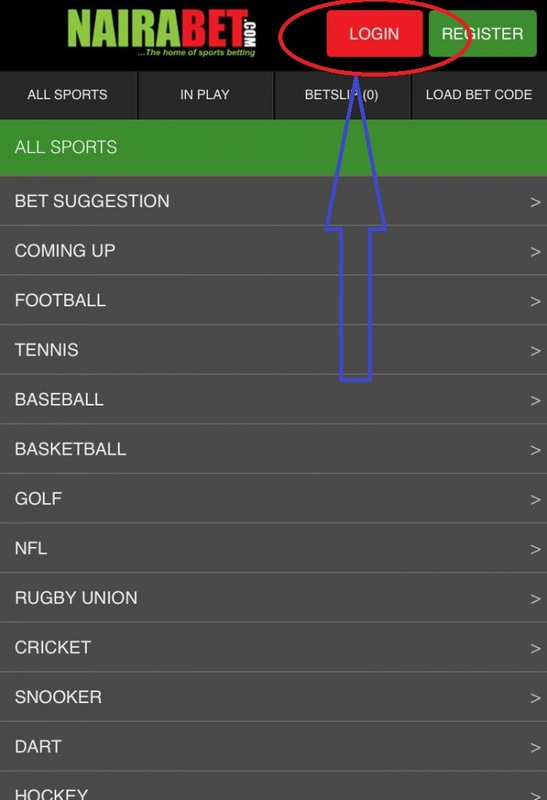 You can also check your different types of bets, whether open or settled by clicking on your preferred, and you can choose a time frame too by clicking on the area that says “last 48 hours”. 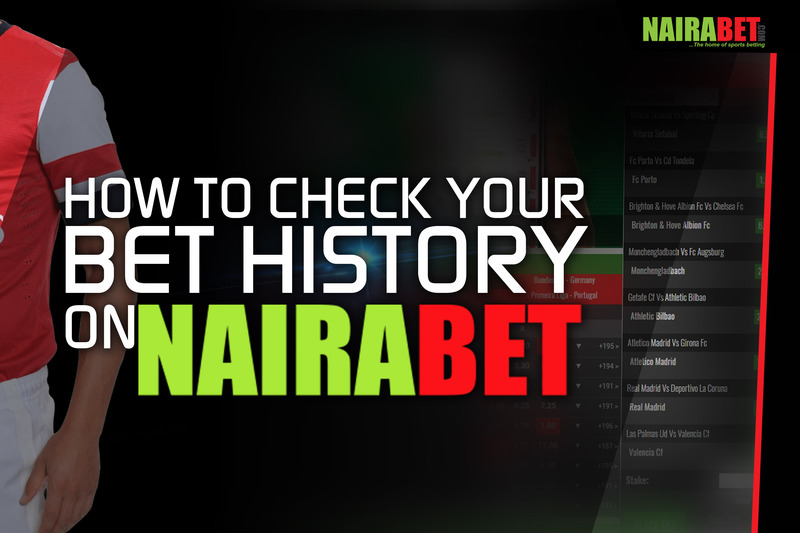 This, dear NairaBET customer, is how to check your bet history without stress. 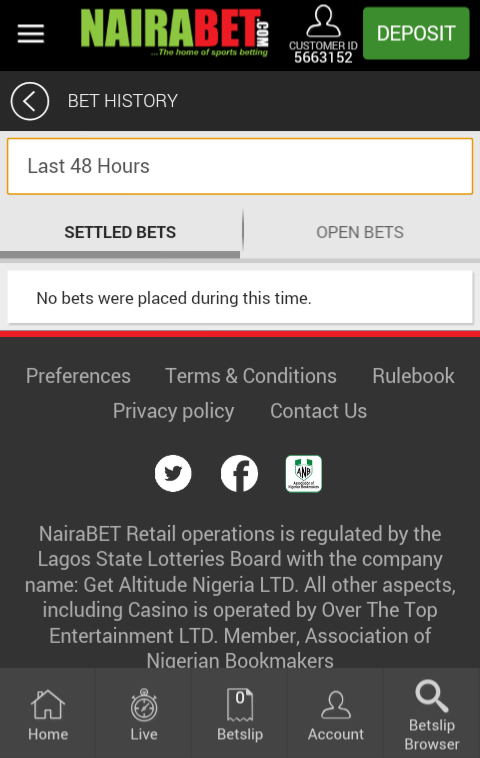 If after reading this post, you still have issues with it, you can always reach out to our customer care representatives by calling 0700NAIRABET (i.e 070062472238) and you will definitely get some help. 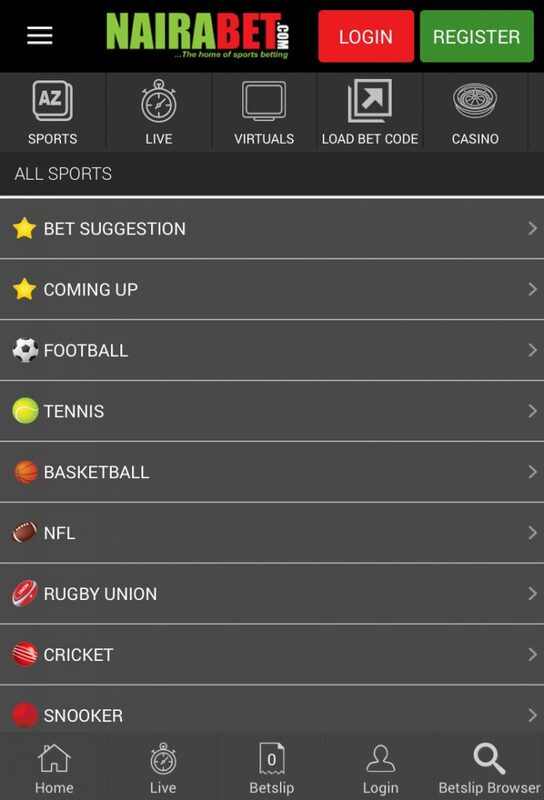 If you have been betting on NairaBET, tell us: what has your betting experience been like? Don’t hesitate to leave us a comment. You never know, your comment may be helpful to someone out there. 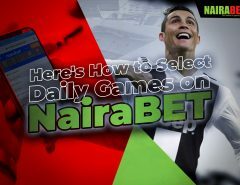 If you don’t have a NairaBET account, click here to open one immediately. 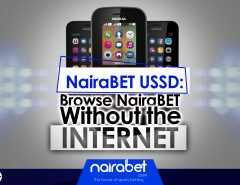 Having a NairaBET account is the ideal first step you need to take to enjoy seamless betting and unlimited winning! How do you mean “connect”? I cant find my bet in bet history cause one bet spoil my ticket and I couldn’t find the bet slip to check the rest game.. I can’t find my bet, y? Please follow the instructions in this article sir. If you still don’t find it, do call customer care. And you’ve followed the steps in this post? If yes, then contact NairaBET customer care on 0700NAIRABET (070062472238). I placed a bet of 16 matches 3 weeks ago and one game got lost yesterday and the remaining match are still ongoing today and next week and I can’t see that particular bet in my history.pls what can you do to assist. Please call NairaBET customer care on 0700NAIRABET (070062472238) to lay your complaint. Dear admin i used the bet suggestion and staked 100 to win 5000 and then it brought me to 3 different matches and also my estimated amount to win. I had placed the bet. My question is what is an open result? When you see “Open Result,” it means your bet has not been settled and is still running. You may also find this when a sporting event on your ticket has either been cancelled or postponed.